Who's feeling the Christmas vibe? Not long until the Pre-school Nativity! 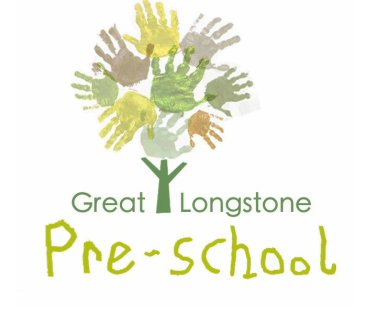 Great Longstone Preschool is a small, friendly and independent preschool for children aged from 2 and a half to school age. 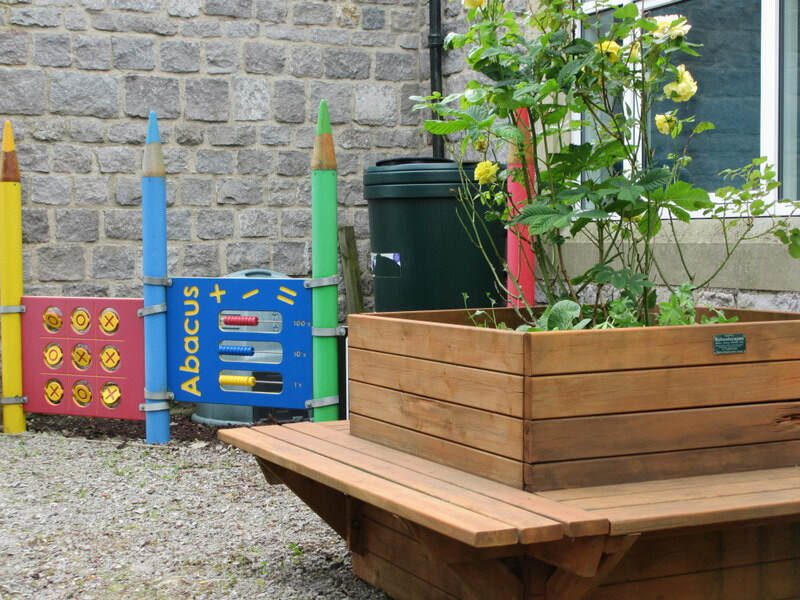 Our focus is on learning through play and we provide a stimulating and safe environment for children to learn and explore the world around them. 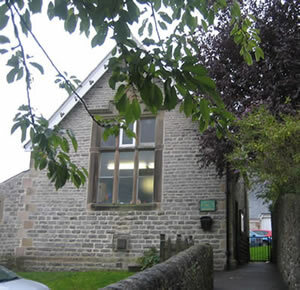 ​Great Longstone Preschool has been running for over 30 years and has been a registered charity since 1984. We are a small, friendly setting and have three lovely members of staff who create a welcoming and stimulating environment in which our children can learn and grow. We put a lot of focus on child-led play and like to throw open our doors so that children can choose where they play and what they play with; free-flow play. We understand that every child is different and ensure that each one has the opportunity to learn in a way that inspires them. For example some children may not enjoy mark-making when done indoors with a pen and paper but their imagination is captured when allowed to play with the chalks on the path outside.